The Power of Prayer is undeniable. 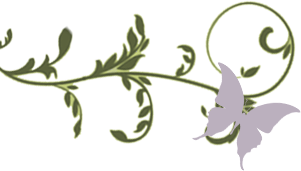 Through prayer, our hearts are filled with joy, our burdens are lifted, and our faith is strengthened. This beautifull hand-crafted, seven beaded daily prayer bracelet is a wonderful way to express your belief in the Power of Prayer. Each bead represents a prayer for each day of the week. 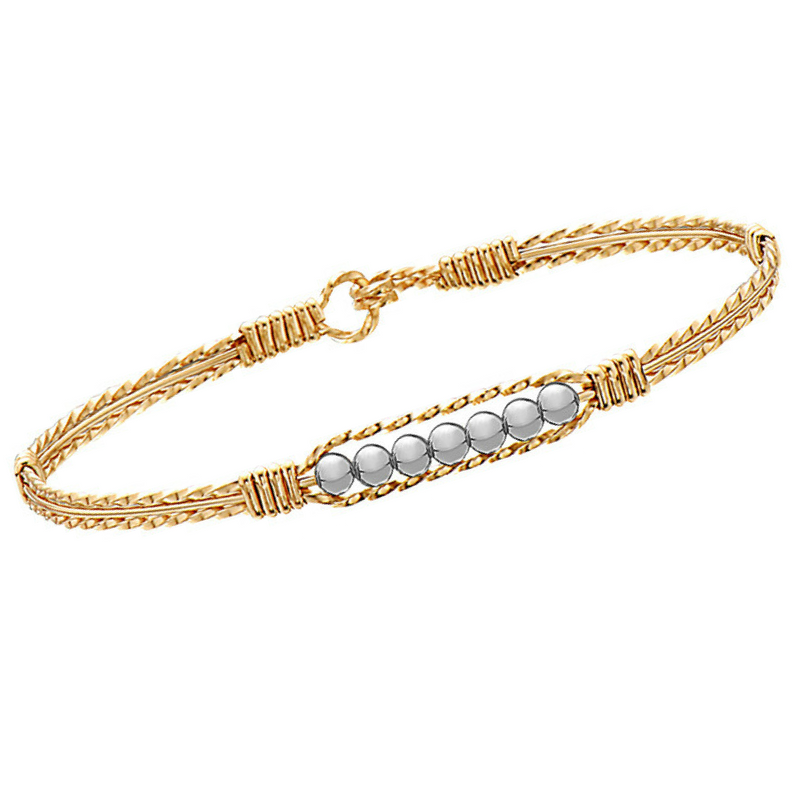 The Power of Prayer Bracelet features two diamond cut 14K Gold artist wires with a center round wire. There is a center window housing 7 beads. 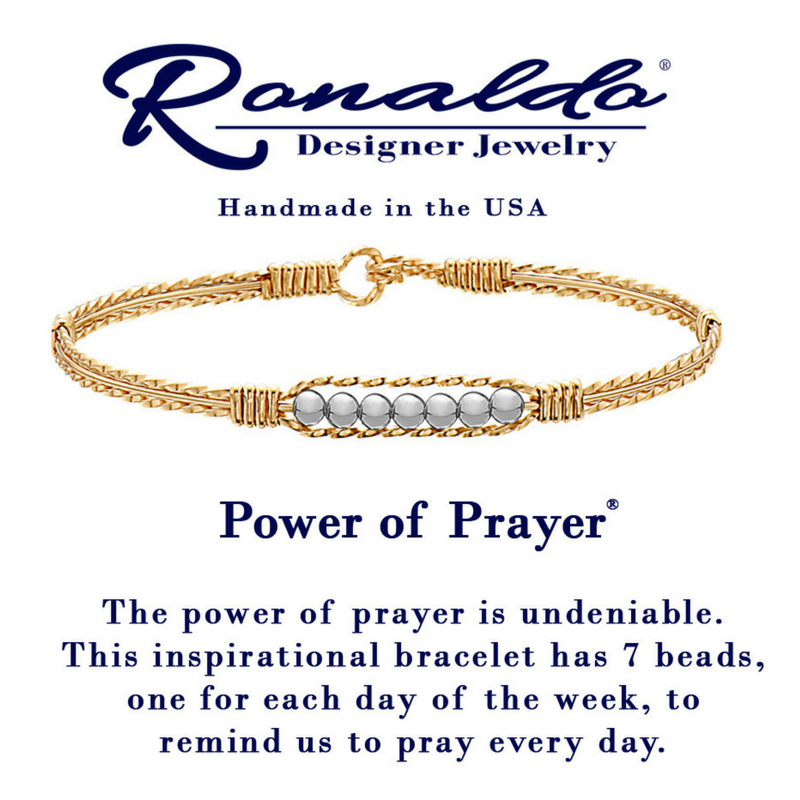 The Power of Prayer Bracelet is the nation's best sellng bracelet in any category.